CrossFit is group training which uses movements we were born to do; squats, deadlifts, presses, pull-ups, push-ups, running and jumping. We also learn the Olympic lifting and aim to master basic gymnastics. We run, we row, we skip, we do burpees. We mix these different elements into as many different patterns and combinations as creativity will allow, because routine is the enemy. Training at high intensity is the key to getting the results we’re after; whether it’s decreased body fat, increased muscle mass, increased bone density, feeling better, sleeping better and looking better. Whether you’re a stay at home mum, an athlete or a first responder (fire, police, military) CrossFit will get you fit and help you achieve your goals. For most of us, doing high intensity training 3-4 times per week and improving our nutrition is all that is needed to improve quality of life. For those of us seeking higher levels of fitness, or those with a specialisation, gaining a solid foundation of general physical preparedness is the key to big success. To ensure a successful start to CrossFit, Crossfit Mitchelton provides a Fundamentals program. On the first Saturday of each month this program will start, 6.30-7.30am Saturday, followed by Tuesday and Thursday 7-8pm Fundamental Classes and again in the second week of the month. These 3 classes per week for two weeks will set you up with basic understanding of movements and an idea of where your fitness is at. Following this two weeks, you spend the rest of the month attending classes of your choosing, giving you a chance to meet people and select which class times are best for you all whilst building strength, knowledge and experience. 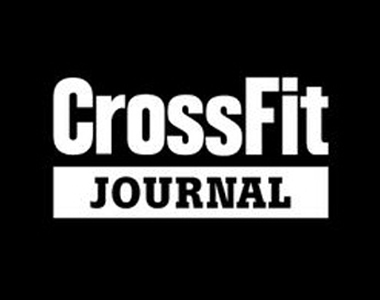 These four weeks are aimed at providing you with the right pathway into CrossFit. 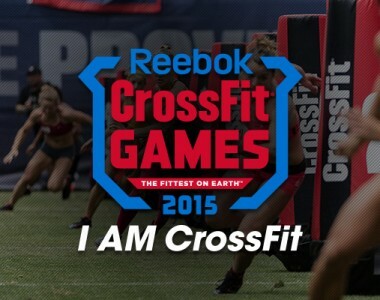 Our coaches are all CrossFit Level 1 Trainers and all hold (or are attaining) Certificate III & IV in Fitness.